To say I was excited to visit the jewel in the crown of Ladywell that is Heckstall & Smith is an understatement! My search for sausage perfection has taken me far and wide. 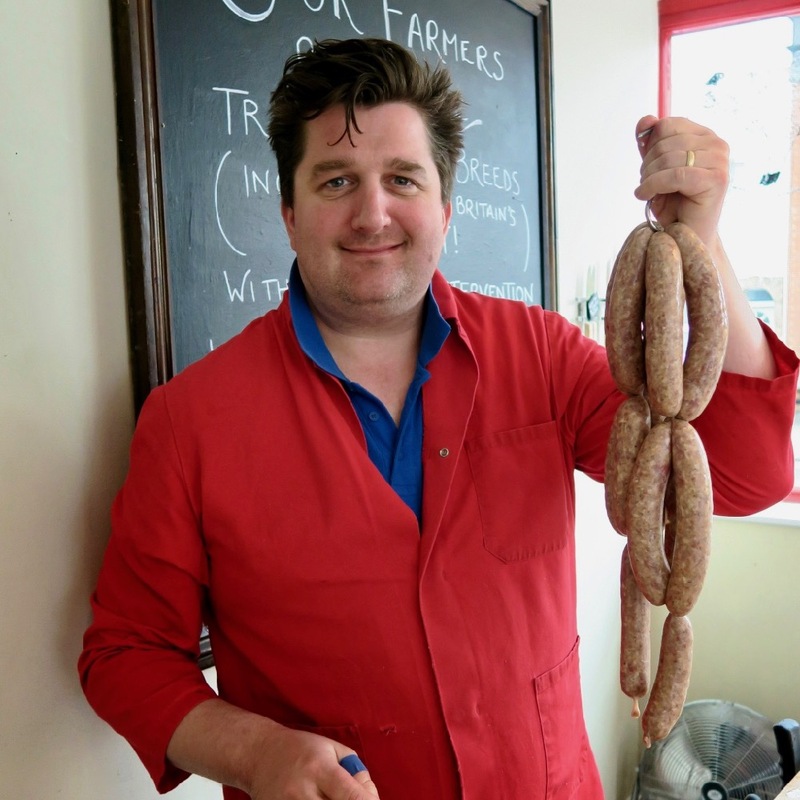 An enthusiastic tip off led to me sampling a selection of sausages from Callum at Heckstall & Smith and the moment I tried them I knew I had to visit! 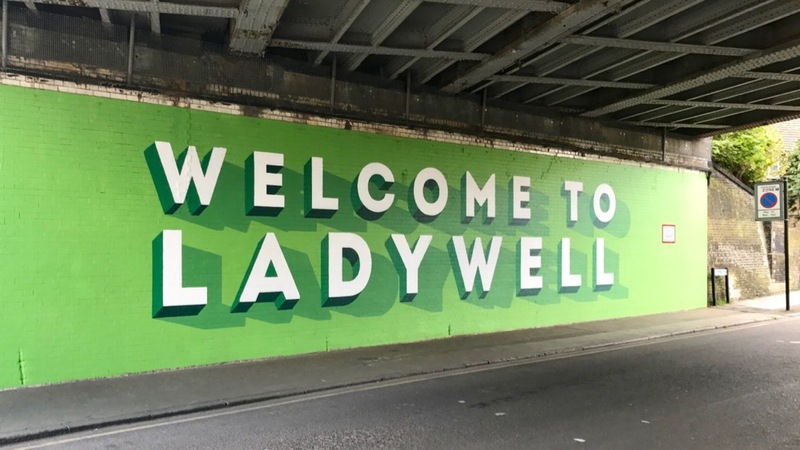 Ladywell is a village/district of South East London with a population of about 15,000. I am always on the look out for independent businesses who are passionate about what they do and I wasn’t disappointed! 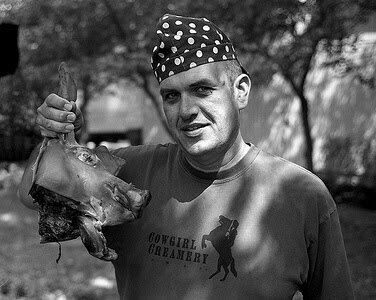 They are also enthusiastic about local food. They believe that good food makes for a better life and we can’t argue with that! 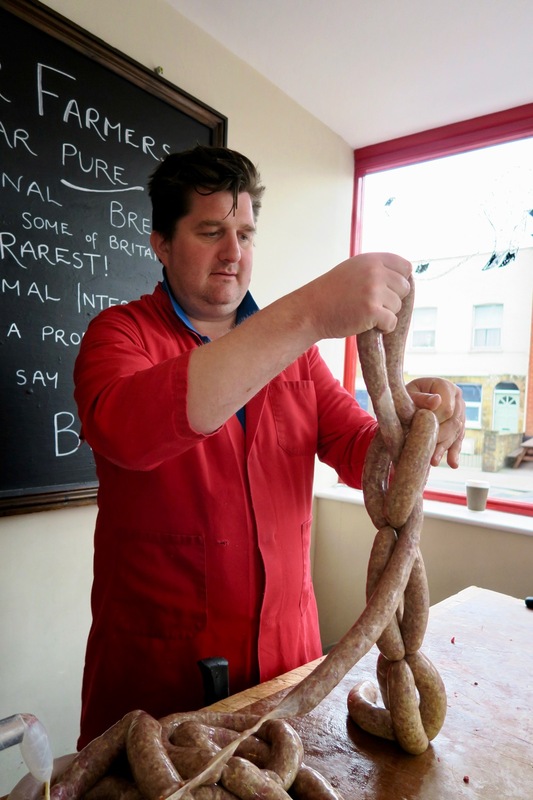 They source from a handful of small farms in and around the Wirral. All of their farmers rear traditional breeds, including some of Britain’s rarest, with minimal intervention. I was very impressed with all of the sausages I tried from Heckstall & Smith but the bierwurst were particularly interesting. 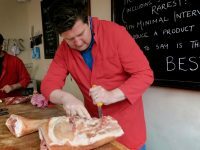 Callum, a young enthusiastic butcher who is passionate about his trade and community, gave me the once in a lifetime opportunity to make some of my own! 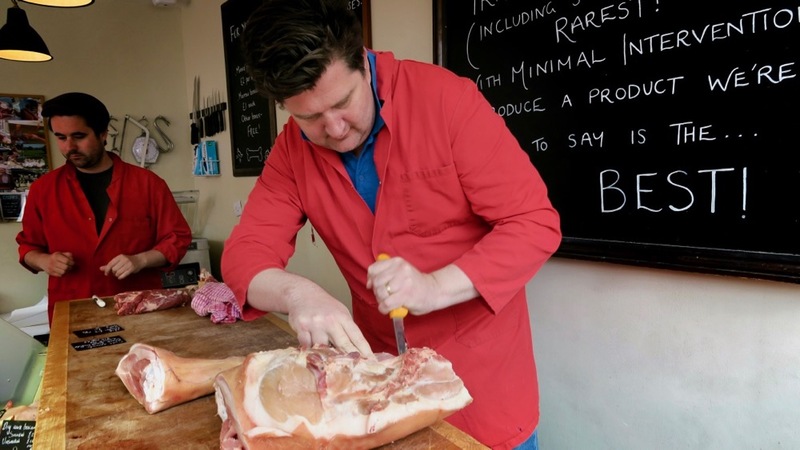 Under Callum’s expert instruction I got busy boning out a leg of pork. 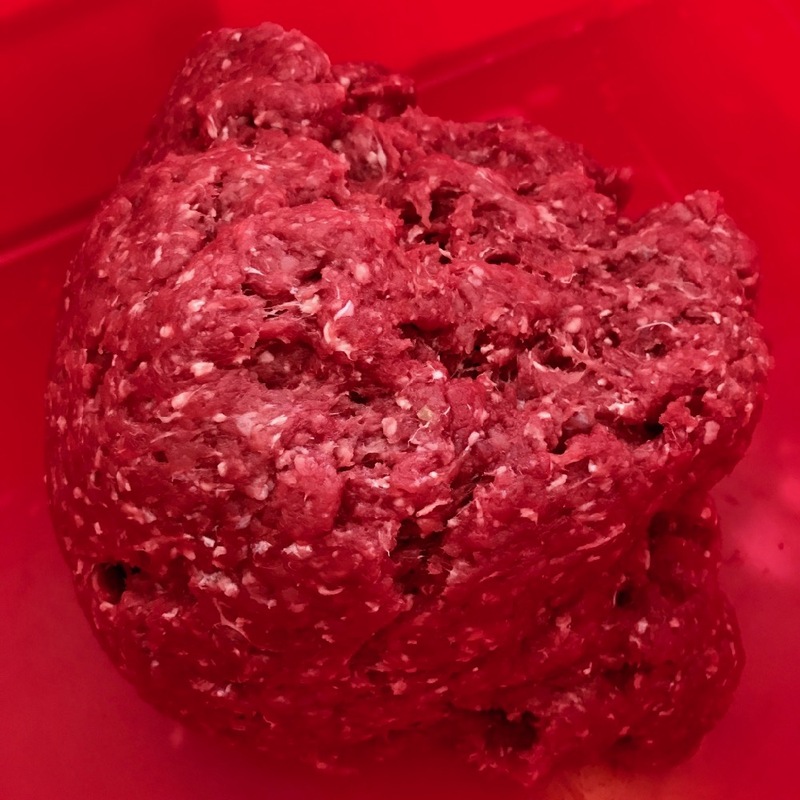 I carefully minced up the pork and then assembled the other ingredients including some cracking looking beef which also went through the mincer. 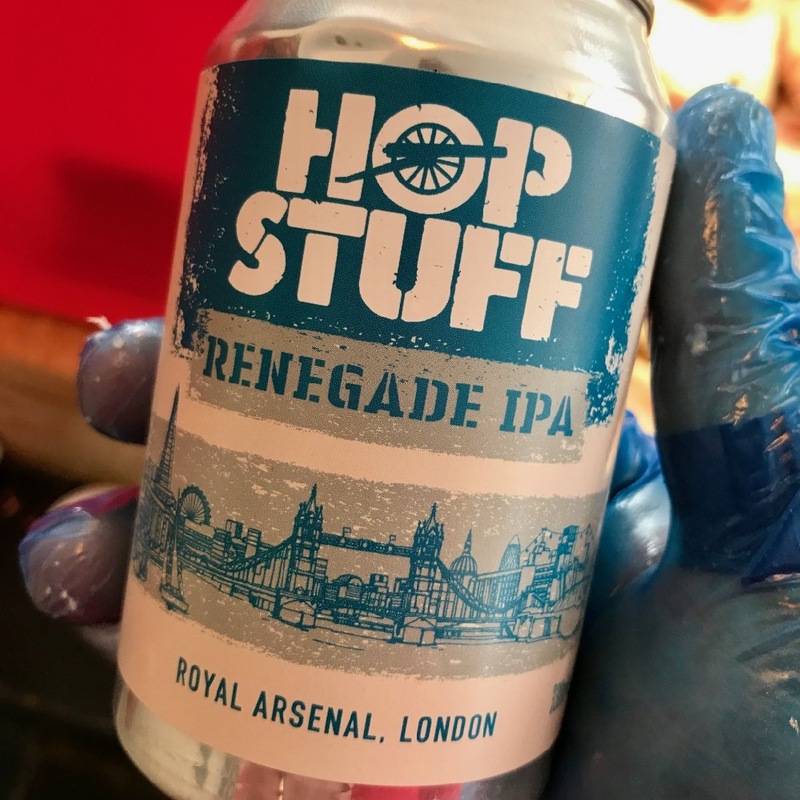 The usual water in this recipe is replaced by some great beer from a local brewery. Getting all of the ingredients mixed together was great fun. And the smell was incredible! 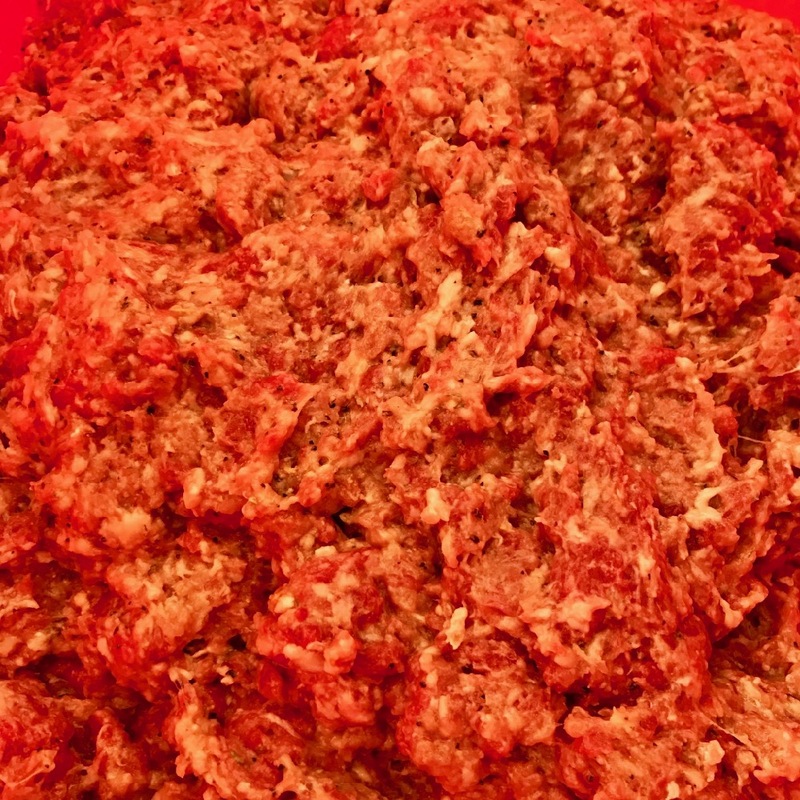 Then it was time to try my hand at stuffing and linking the sausages! Nowhere near as neat as the professionals but I was pretty pleased with my efforts! 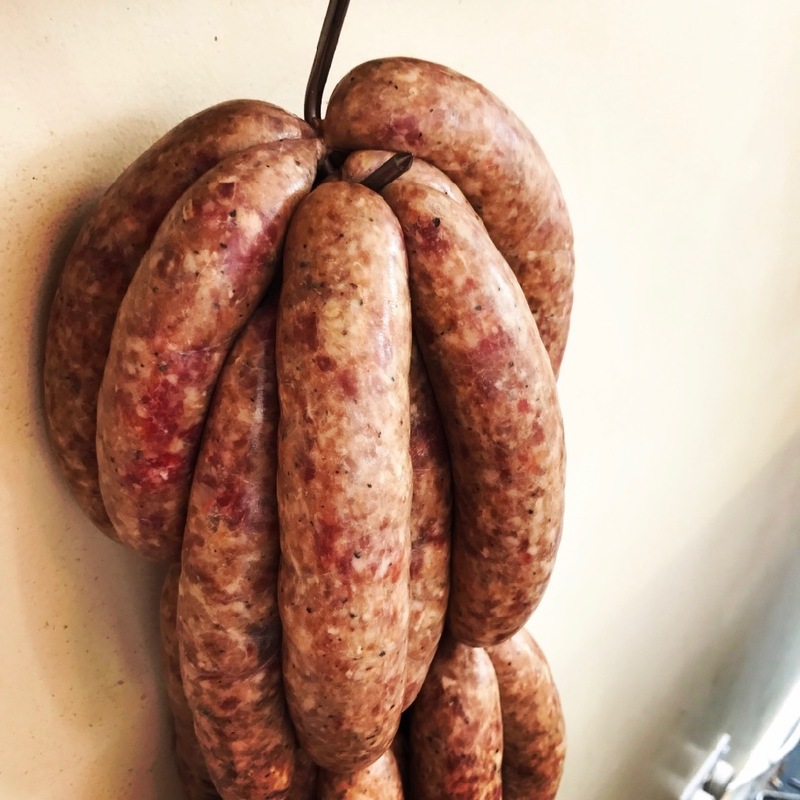 Heckstall & Smith are passionate about getting the very best quality, locally sourced, ingredients and you can taste this in their products. 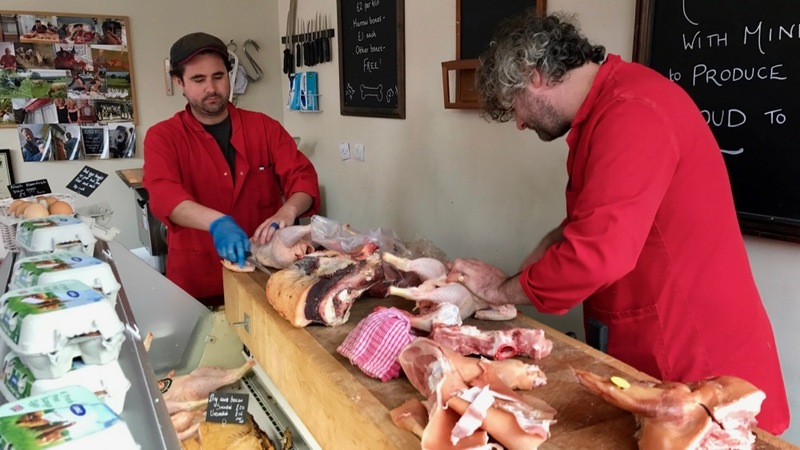 Callum and his team are also passionate about traditional butchery, rare breeds and honouring the whole animal, they are a great asset to the community and the villages more widely. 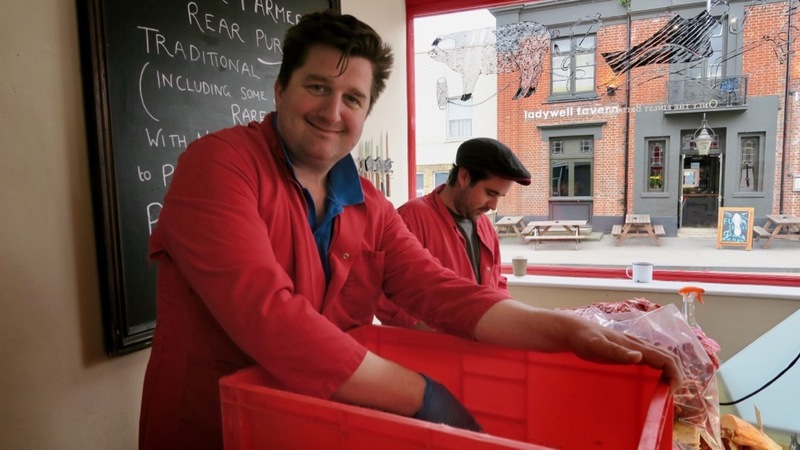 If you love well sourced, high quality food then you need to visit Callum and the team at Heckstall & Smith. There is something for everyone and their passion is infectious! 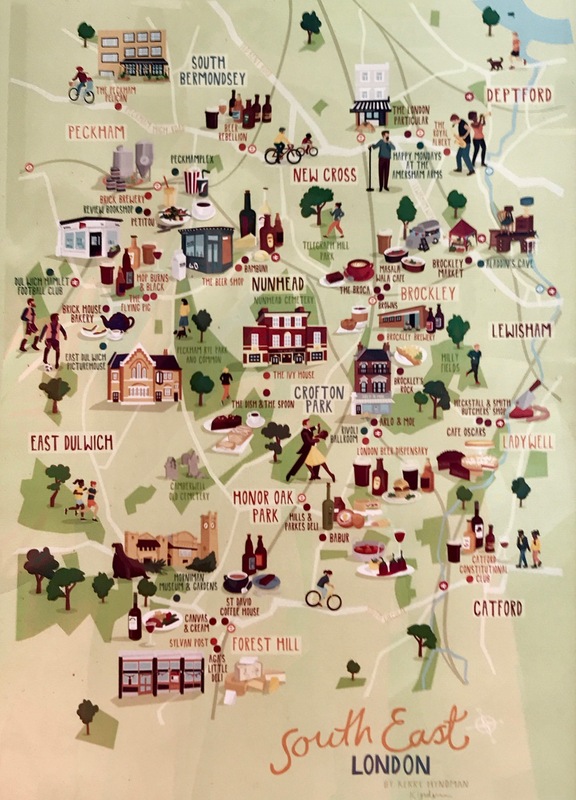 If Callum’s enthusiasm is replicated across other villages I can’t wait to explore more and find more incredible food producers. As always please let me have any other recommendations!